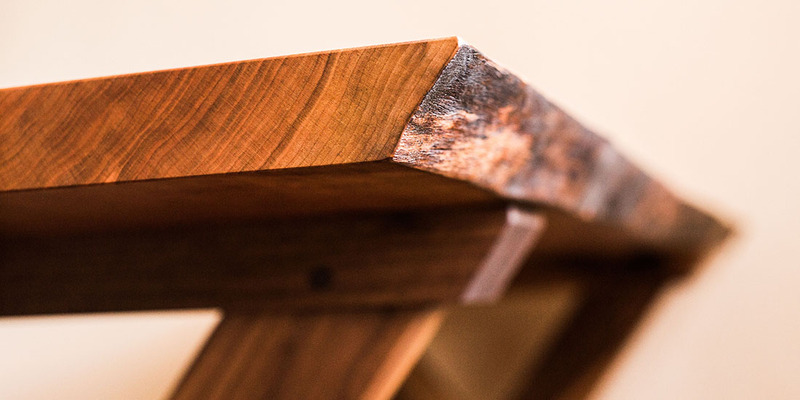 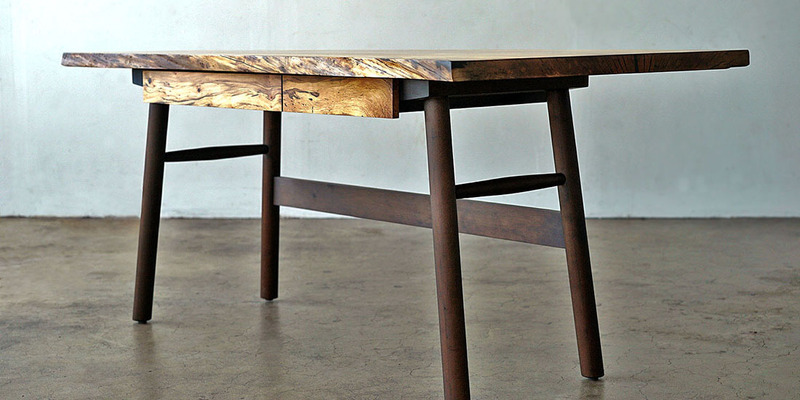 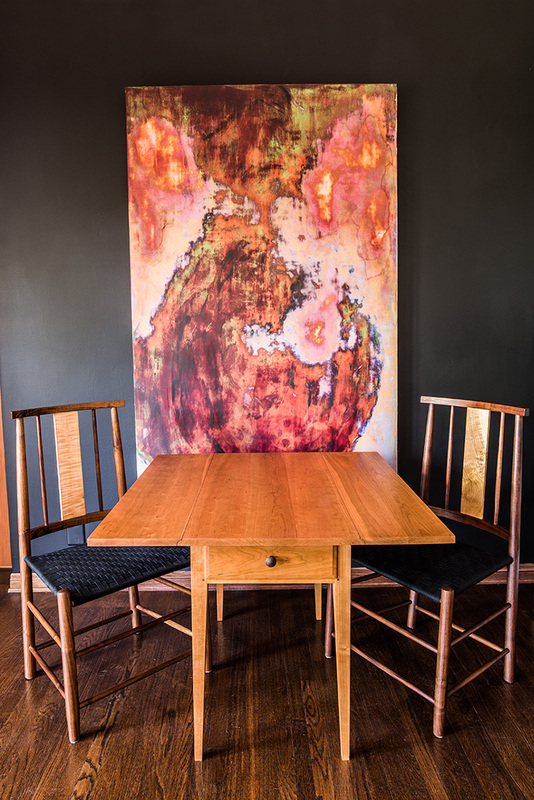 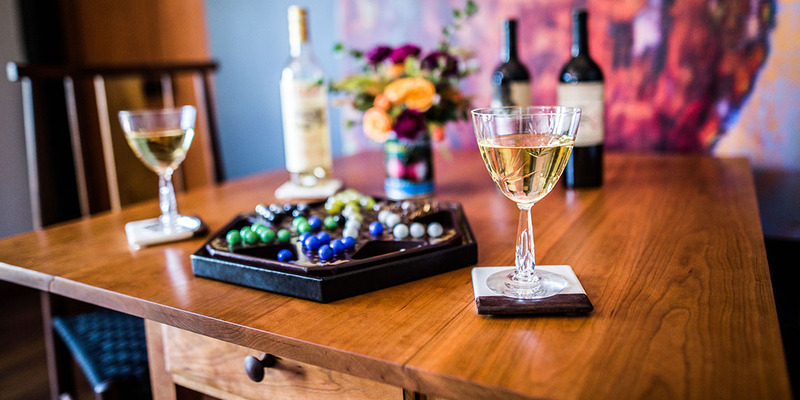 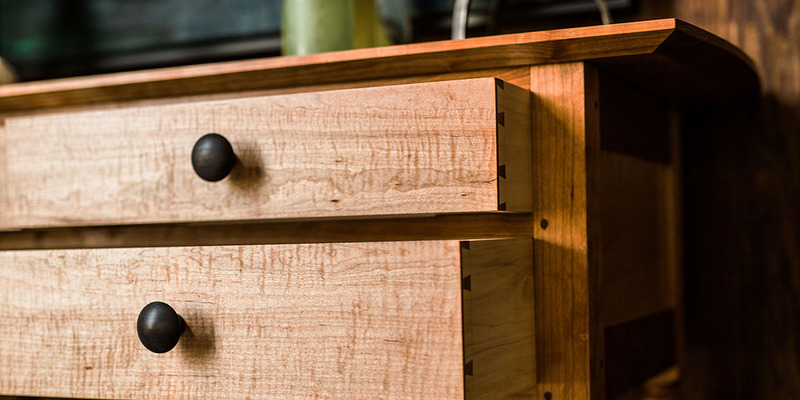 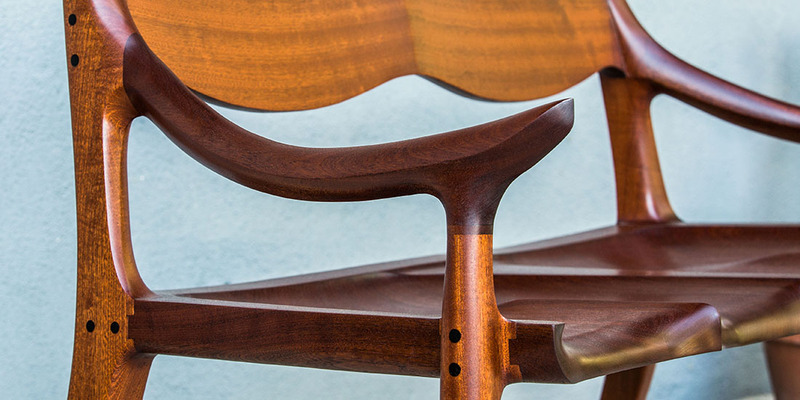 Brawley Made makes individually handcrafted furniture and architectural millwork. 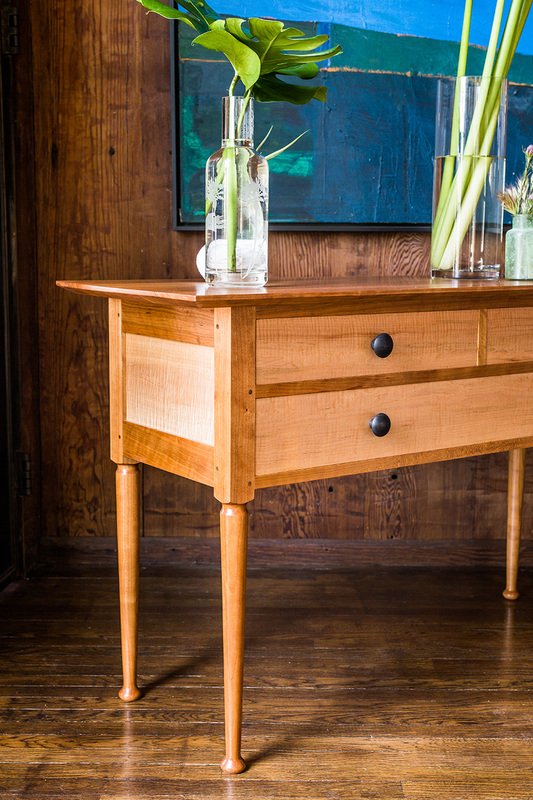 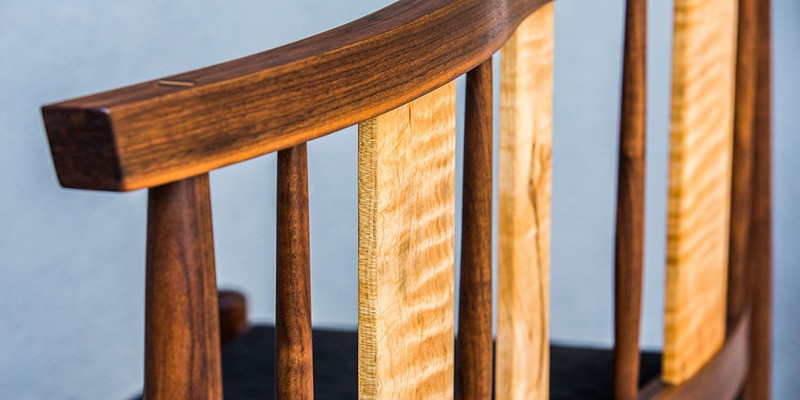 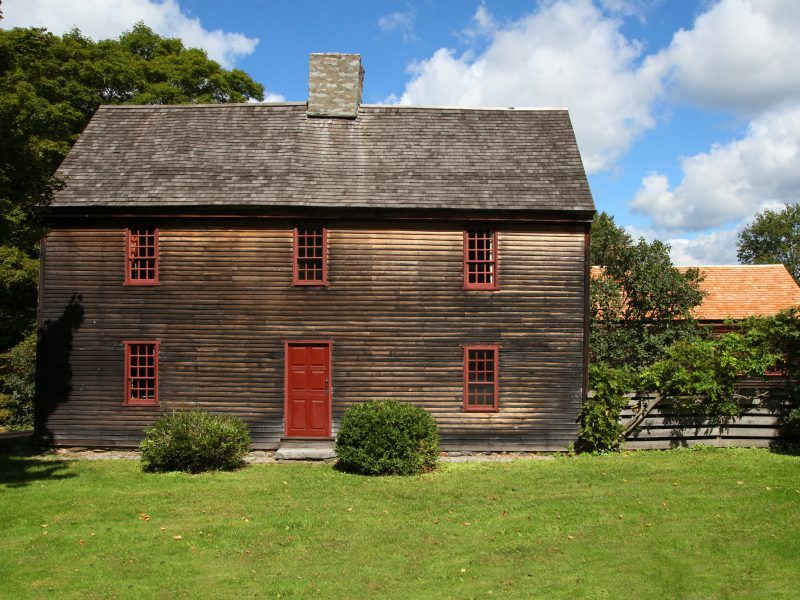 Each piece of furniture is constructed with a veneration for Shaker and early American vernacular styles. 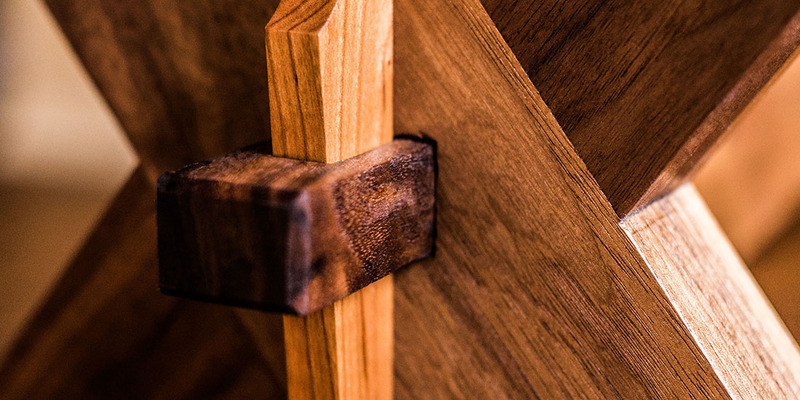 They are assembled with traditional joinery, environmentally friendly finishes, and a distinct modern aesthetic. 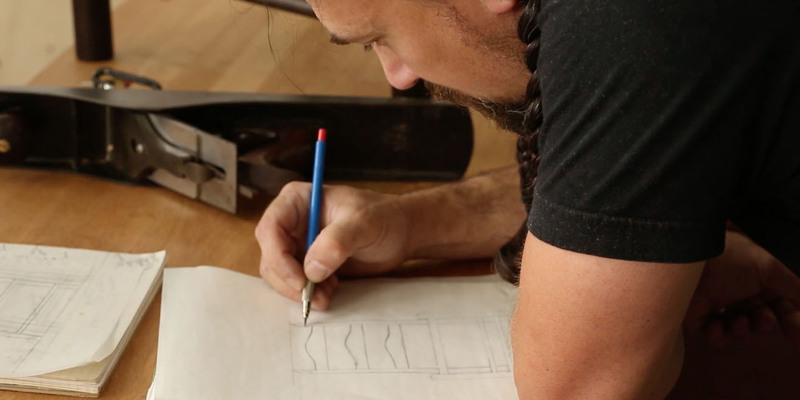 This introductory film was created by the very talented photographer, Matthew Smith, who did the photography for this website. 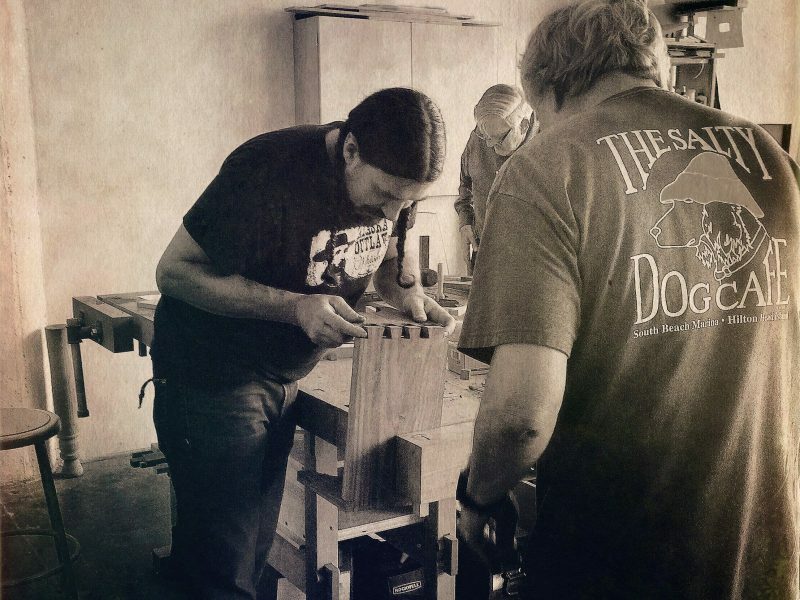 It is the first in his L.A. Makers series and documents my chair creation process as I wax poetic about all things woodworking.